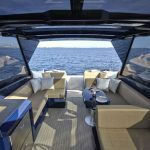 We’ve all seen them in movies – the impossibly beautiful people slicing through a blue open ocean on a luxury yacht, a white wake trailing behind them, the wind blowing their hair. 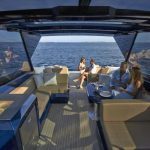 They look confident and supremely happy, secure in the knowledge that they are part of the upper crust, the privileged few who can enjoy a week aboard one of the world’s finest vessels. 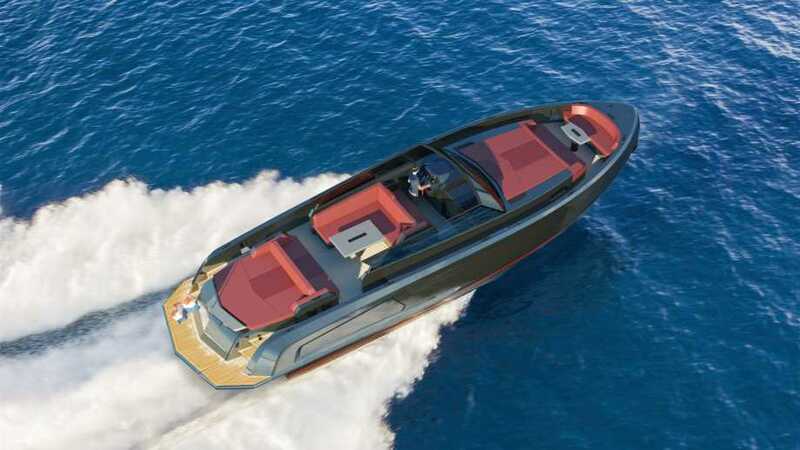 With Vanquish Yachts, you can be one of those people. 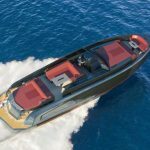 Fully customized aluminum luxury yachts with incredible agility and supreme, luxurious comfort, Vanquish Yachts are hand-built in the Netherlands for demanding individualists just like you. 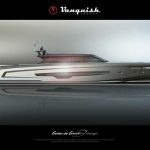 You will be distinctive when you buy a Vanquish Yacht. 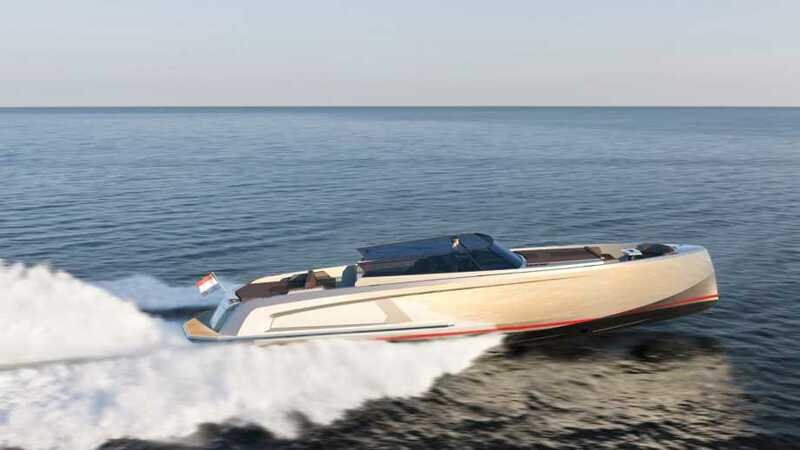 You will have the highest quality boat available on the market today with a superior blend of class, elegance, great looks and captivating charm. 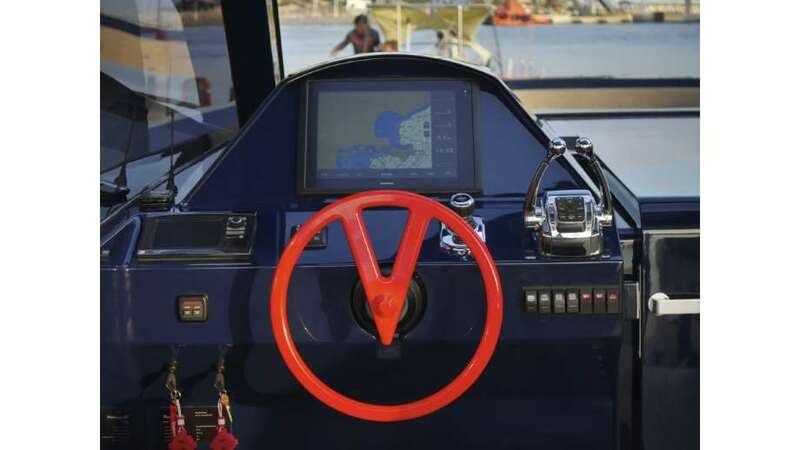 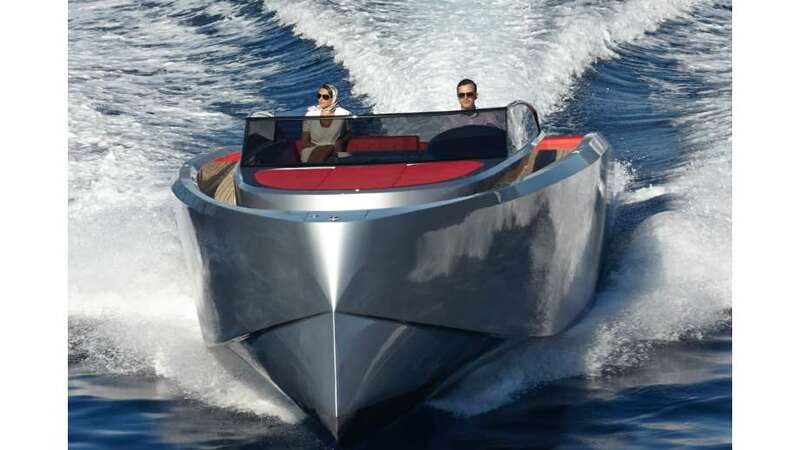 All Vanquish Yachts also include the latest technologies and systems available. 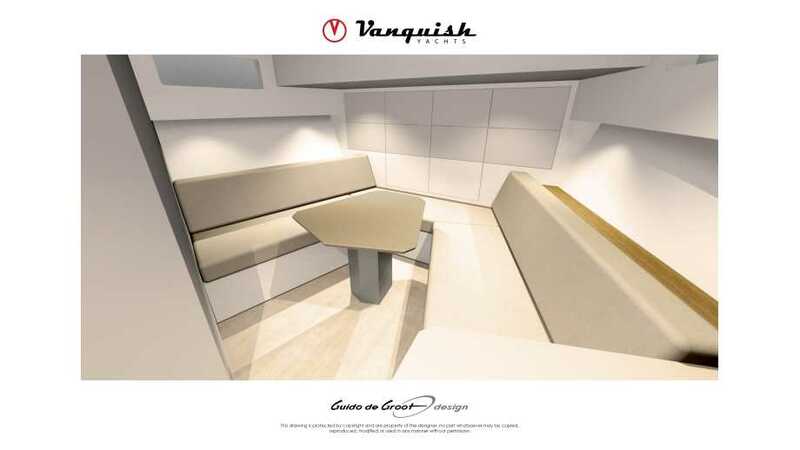 With Vanquish Yachts, the hull, underwater ship and design contours are the same for all models. 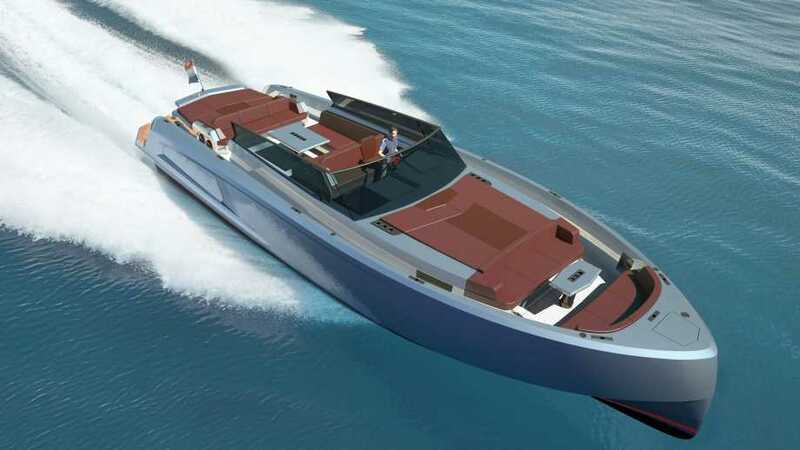 The length and layout of the yacht can be customized to suit your individual preferences. 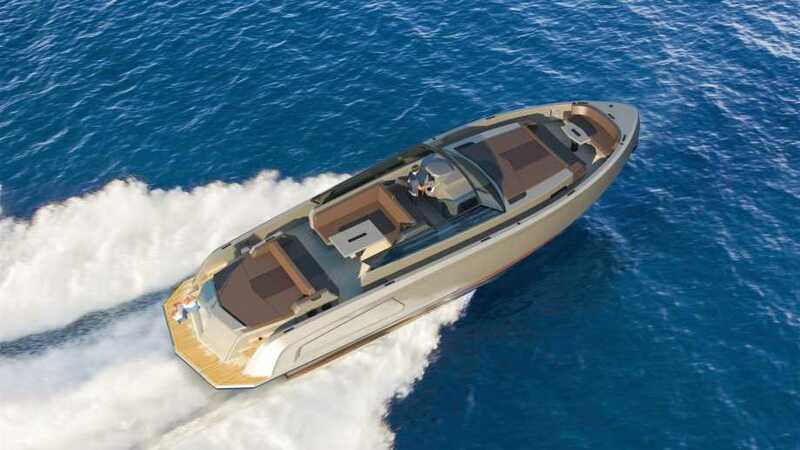 Every client creates their own definition of yachting pleasure – they take full advantage of the flexibility we offer. 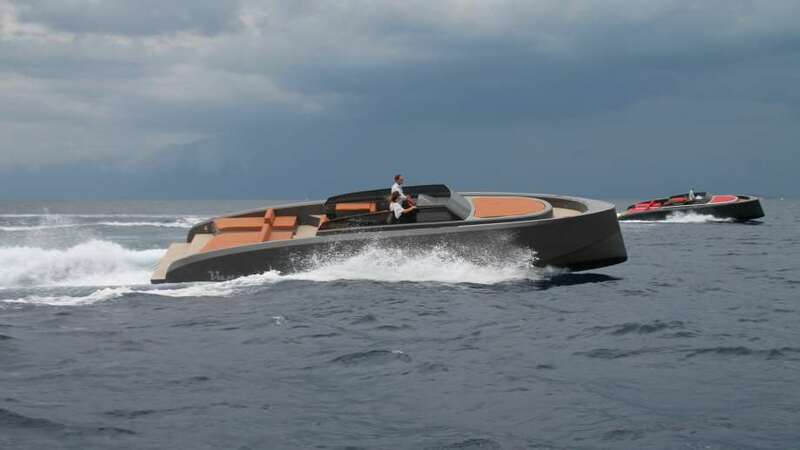 Vanquish Yachts are not traditional. 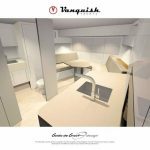 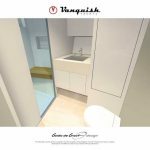 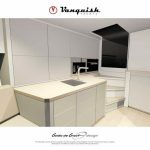 The Vanquish team has non-conformist thinking and working in their genes, and that shows in their passion for design, engineering and working for owners who think about the box and want to execute their ideas with flair. 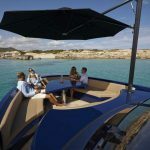 The company started in 2012 to create new trends in the boating industry – to be innovative with the use of aluminum and stainless steel. 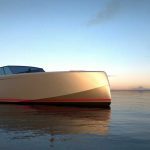 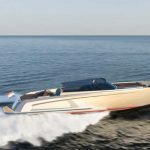 They partnered with like-minded designers, craftsmen and engineers to create boats for people who share their love of style, maneuverability, speed and fun. 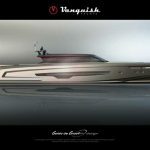 To ensure top quality, all Vanquish Yachts are built entirely by hand in the Netherlands by the best craftsmen in the world. 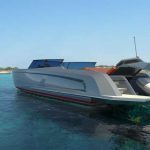 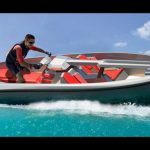 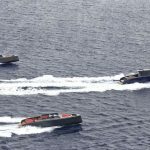 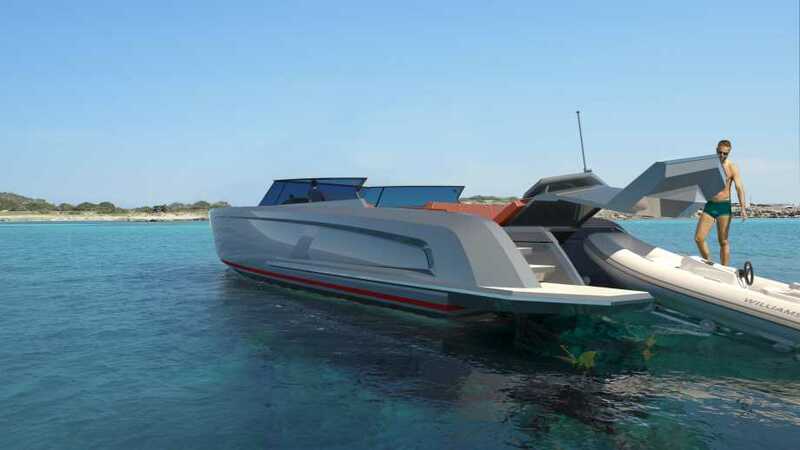 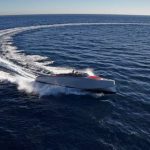 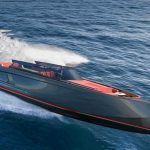 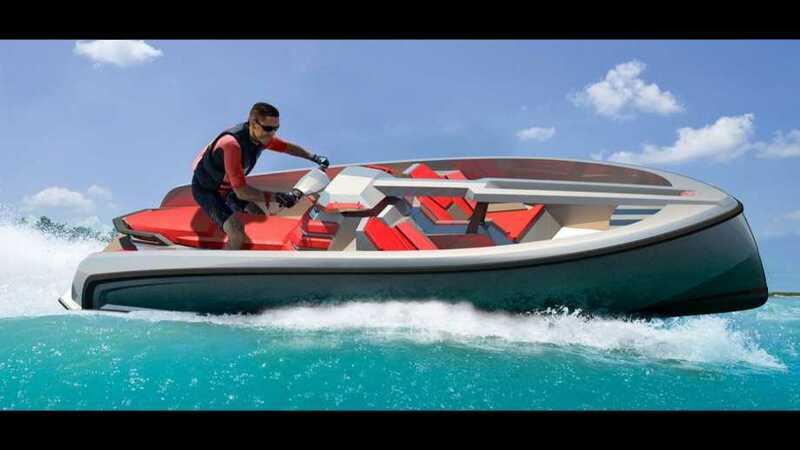 They follow high-tech engineering plans that translate in a fast and highly adaptable sports boat that will provide endless hours of excitement. 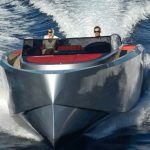 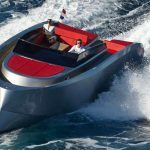 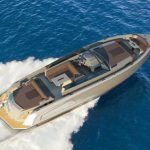 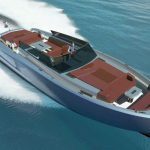 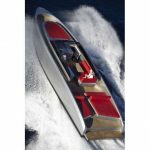 Vanquish Yachts use superior materials (lightweight, seaworthy aluminum) and benefit from the latest manufacturing techniques. 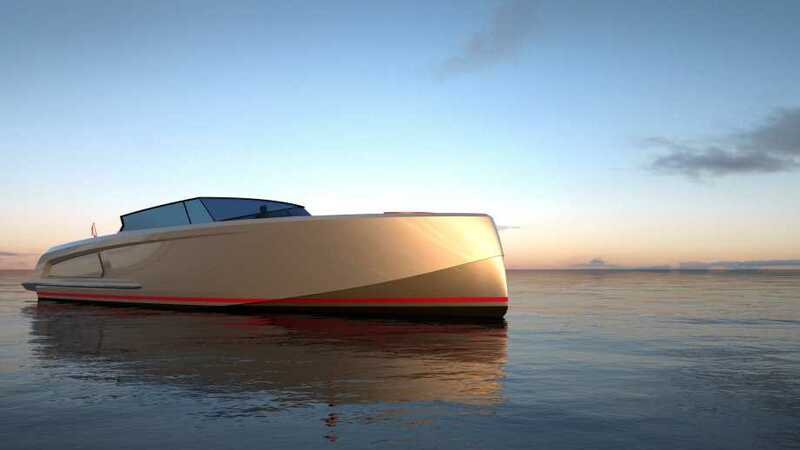 Their ingenious hull design is the key to low fuel consumption, quick acceleration and a longer range. 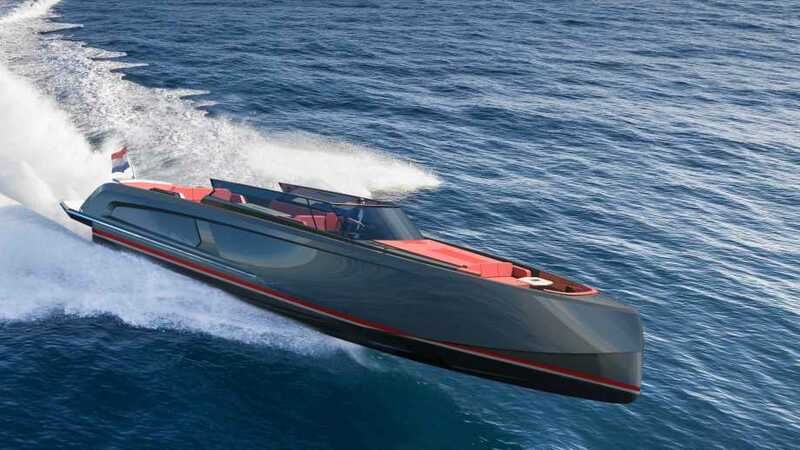 Plus, a Vanquish Yacht is just plain fun. 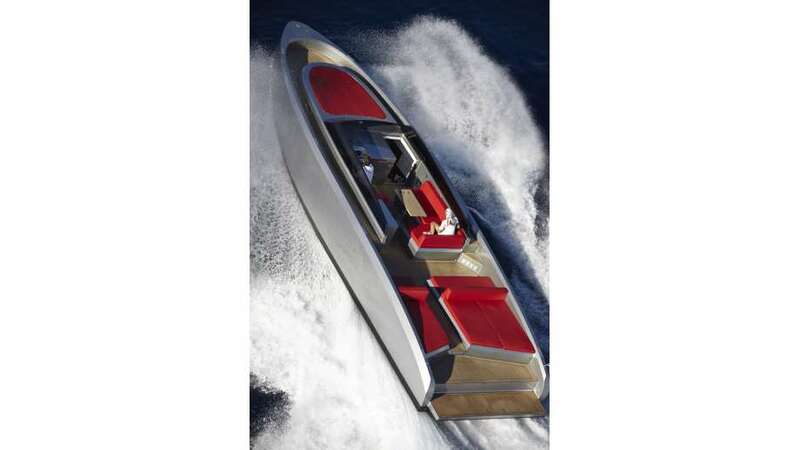 You won’t believe the go-kart characteristics and incredible maneuverability of your Yacht. When it comes to luxury items like a yacht, Vanquish knows you expect customization so that products and services are tailored specifically to your own needs. 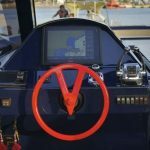 This is especially true with yacht owners, who expect to be taken seriously, enjoy setting themselves apart with their style, like to make their mark on a brand and are willing to pay much more when they perceive there is more value. 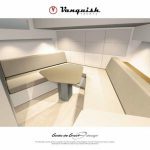 With a Vanquish Yacht, you will be highly distinctive in your customized creation. 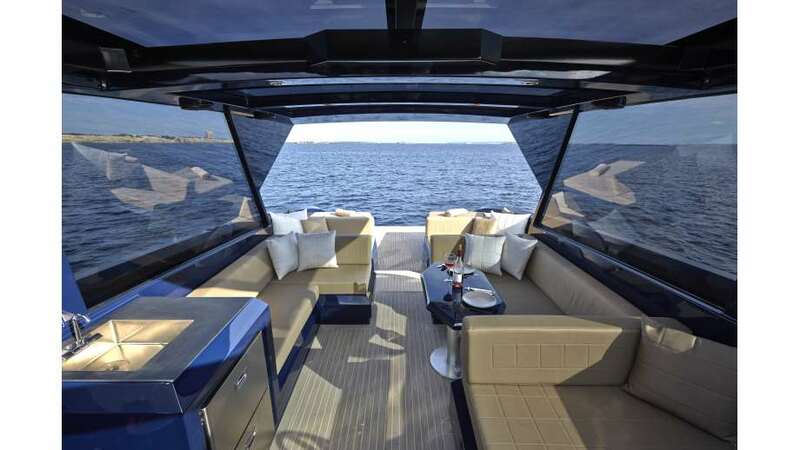 Your value will never be higher, your fun factor will be off the charts and you will indeed set yourself apart. 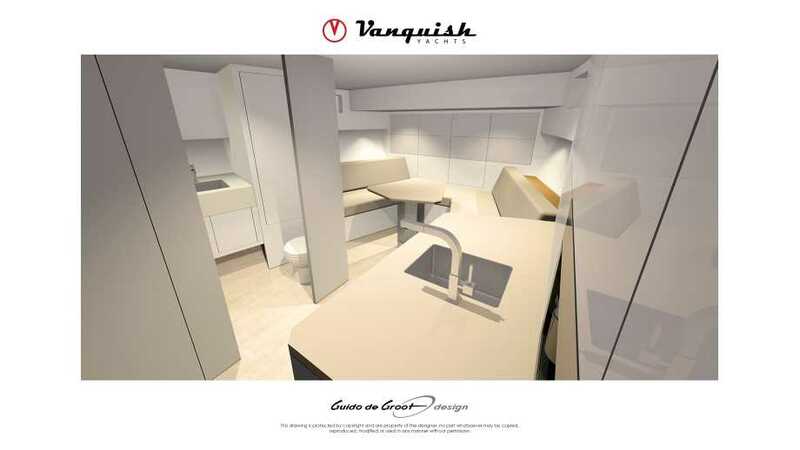 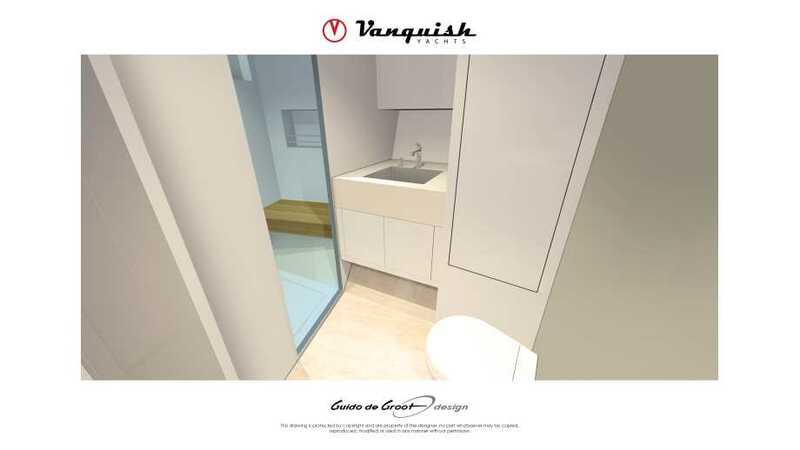 Vanquish aims to surprise even their clients, who are already used to thinking out of the box. 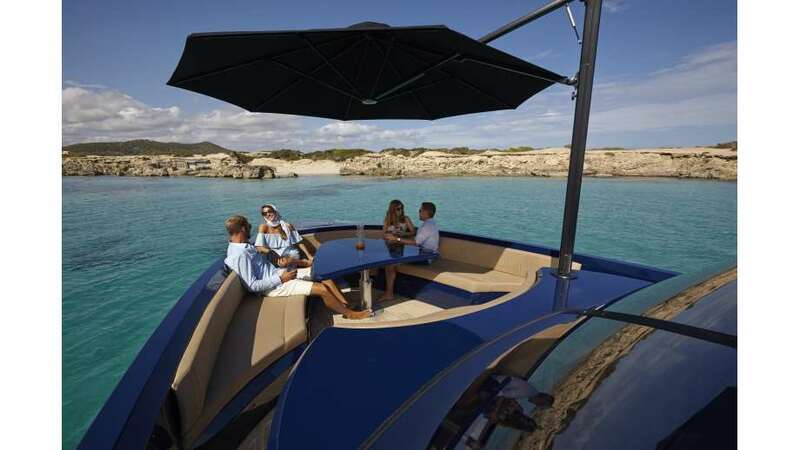 Work with them today to create a boat that stands out for its innovative and individual ideas. 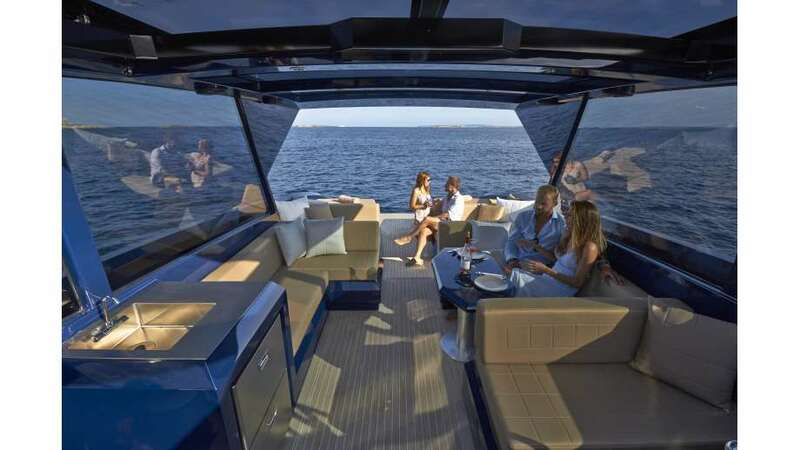 This boat is not just another boat – it is an extension of yourself. 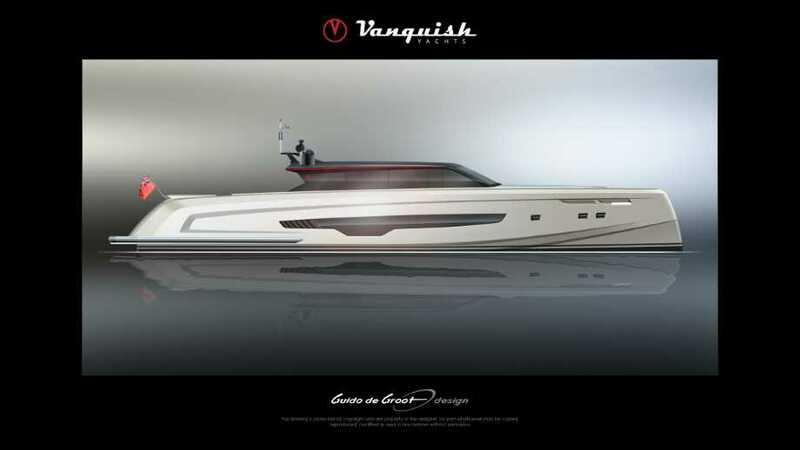 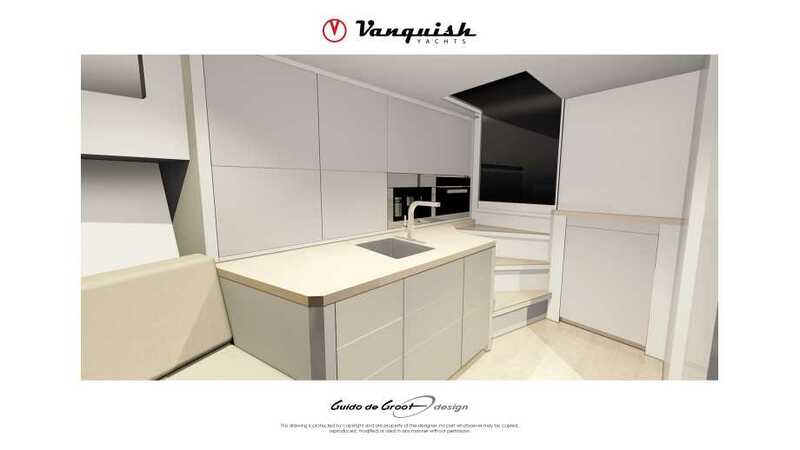 Vanquish will work with you to make your new yacht the best boat it can be! 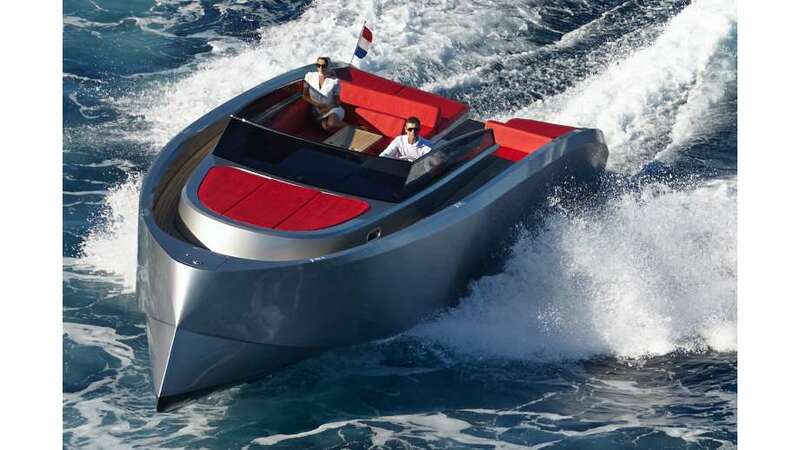 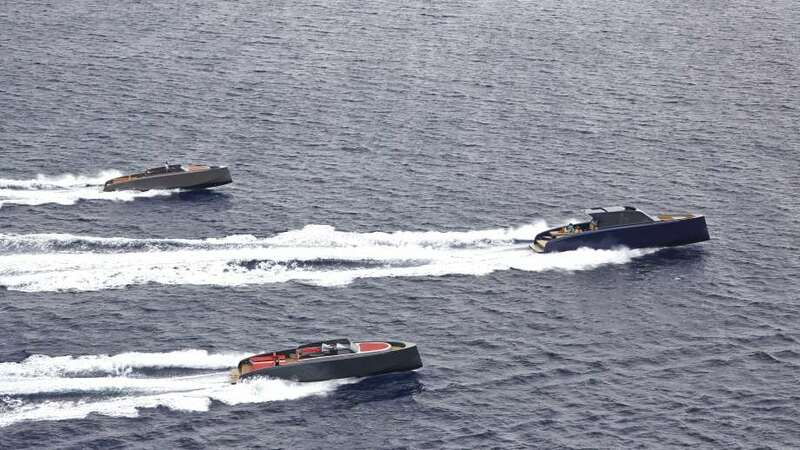 Vanquish Yachts are built in the Netherlands and available for sale throughout the world. 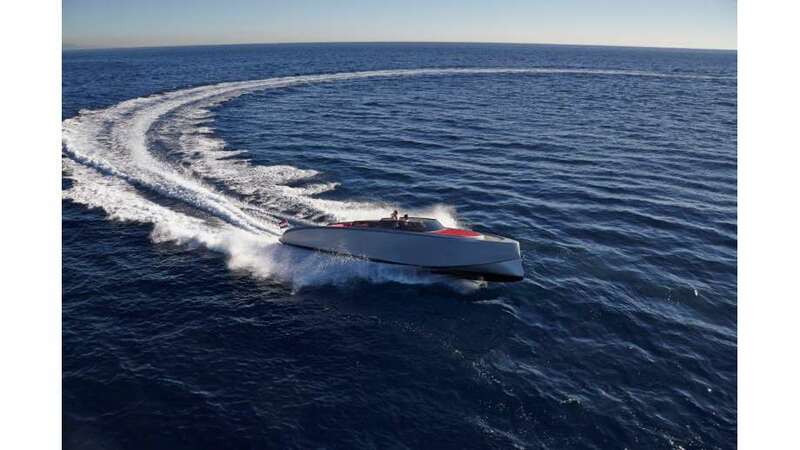 Prices are not posted on the company’s website, but you can contact the office closest to you for more information on purchasing the yacht of your dreams – a Vanquish Yacht!